Men Who Care . . . When a Father is not in the Home, you jeopardize the whole Family. Nothing more important than a Father teaching his Child. At Men Who Care, Inc. we understand the importance of being a Father, not just be a Father but a healthy head of household. You can only do that by being educated in all aspects of being a Husband and/or Father. One of the most important areas is understanding finance, whether your a husband or a single Father understanding finance and how to maintain finance's for yourself and family is a necessity. Unfornately understanding money and the management of household finances is often overlooked, however the number #1 reason for divorce in America is over money. 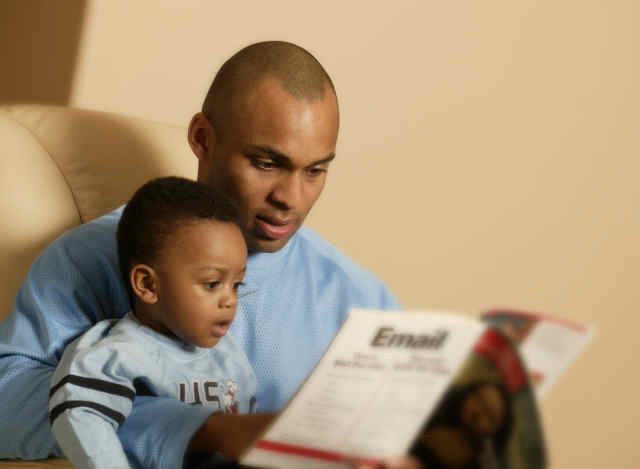 We have an award winning financial literacy course for young fathers; and for all fathers. It is our intent to empower fathers, and famalies with the fundamental skills to maintain and retain the financial knowledge it takes to be sucessful. We are here to support your needs as a father!